1. 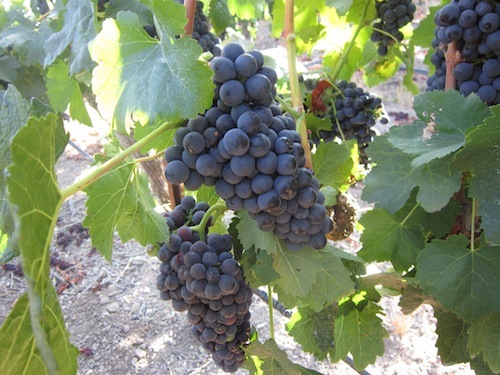 VISIT WINE COUNTRY – The word “Napa” evokes visions of pretty vineyards and scenic wineries. However, there are several more wine regions to enjoy without venturing very far from San Francisco. One of my favorites is the Livermore Valley Wine Region. Located just a 49 minute drive away, this picturesque valley is the perfect place for wine enthusiasts to taste, tour and spend the day. 2. EAT DRINK AND BE MERRY – To say that the Bay Area is a foodie’s paradise would be an understatement. 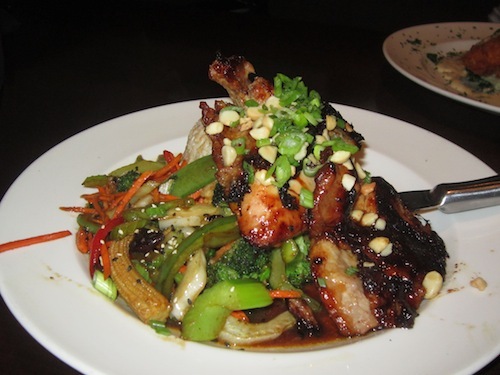 There are literally thousands of restaurants, serving every type of cuisine imaginable. The freshness of the California produce and the cultural diversity of the population combine to make eating around the Bay Area a true culinary adventure. Whether you favor fine dining, or just want to grab a bite from a food truck, you won’t be disappointed. 3. 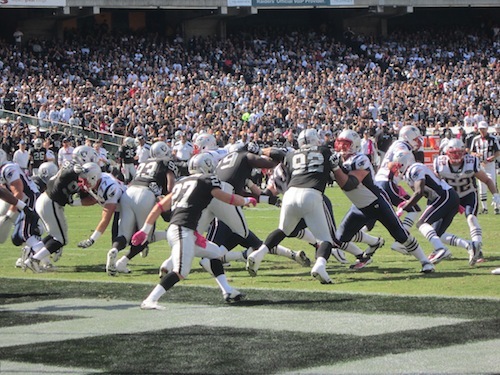 GO TO A GAME – No matter what the season, sports fans can always find a game to go to since the Bay Area is home to teams like San Francisco Giants and Oakland A’s (baseball), Golden State Warriors (basketball), Raiders and 49ers (football), Sharks (hockey) and San Jose Earthquakes (soccer). Just pick a season, grab a ticket, and go. 4. CATCH A WAVE – The northern California coastline is called the “Frontier of Surfing” and surf spots are scattered northward along the coast. 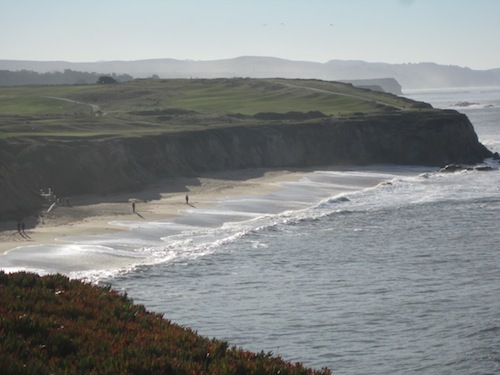 Some of the most popular are Ocean Beach (San Francisco/Marin), Salmon Creek (Sonoma) and Point Arena (Mendocino). It’s not recommended for beginners since Northern California’s water is cold, rugged, and sharky, so be prepared to battle against big waves and strong winds. It is also the home of Mavericks, a winter destination for some of the world’s best big wave surfers. An invitation-only contest is held there most winters, when the waves come. 5. SHOP TILL YOU DROP – Shopaholics can definitely satisfy their shopping cravings at designer boutiques, humungous shopping malls and outlet malls. 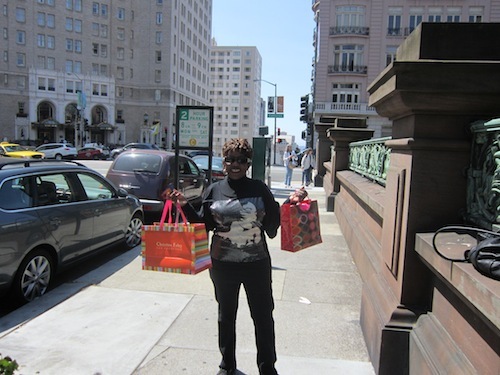 For high end shopping try Stanford Shopping Center (Palo Alto), Santana Row and Valley Fair (San Jose). Premium outlets can be found in Livermore, Vacaville and Gilroy. If you’re in the mood for haggling, try the Berryessa Flea Market (San Jose) with more than 2000 vendors selling arts & crafts, clothing, produce, furniture, tires, bicycles and much more. It is a bargain hunter’s paradise. 6. CATCH A CONCERT – The Bay Area is an entertainment mecca where every musical genre and the world’s top performers can be enjoyed indoors and outdoors. Larger venues include the Oracle Arena, Levi Stadium and the Shoreline Amphitheater. 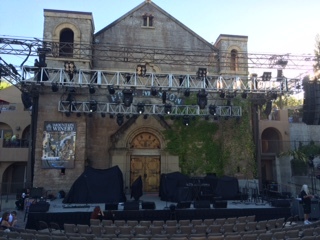 There’s nothing quite like taking in a concert under the stars at the Mountain Winery or the Montalvo Arts Center. For more intimate performances try a venue like Yoshi’s (Oakland). 7. MONTEREY/CARMEL – No trip to the Bay Area would be complete without spending time in Monterey. Only 2 hours down the coast (possibly 3 depending on the traffic), the beautiful scenery of this region is not to be missed. 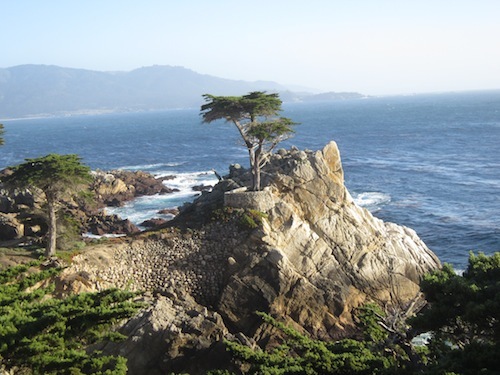 There are jaw-dropping coastal vistas on the way and especially along the 17 Mile Drive, location of Pebble Beach. Pebble Beach is a resort destination and home to the famous golf courses of Cypress Point Club, Monterey Peninsula Country Club and of course the Pebble Beach Golf Links. Spend a few hours strolling around Carmel a charming city – more like a picturesque village – and enjoy world-class restaurants, quaint boutiques and art galleries. 8. GO SEE THE REDWOODS –Some of the tallest trees in the world are located in northern California. 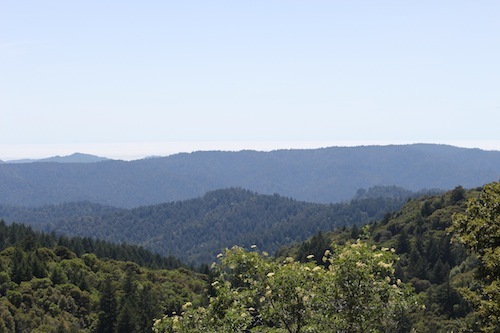 With a million visitors per year, Muir Woods is the world’s most-visited redwood park. Since it’s just a 30-minute drive from San Francisco, visitors to the city can drive here, experience a little of California’s unique natural beauty, and be back in time for lunch. Then there’s the Avenue of the Giants, a scenic 31-mile drive with 51,222 acres of redwood groves. Imagine the picture-taking opportunities. 9. GO BACK TO SCHOOL – Pay a visit to one of the beautiful college campuses like Stanford, Santa Clara or Berkeley. Stanford is a thriving residential campus and community sitting on 8,000 acres of gorgeous foothills and flatlands. You can even take a free student-led walking tour of the central campus. Berkeley and Santa Clara also offer campus tours. 10. GO FOR THE GOLD – California is called the golden state for a reason. 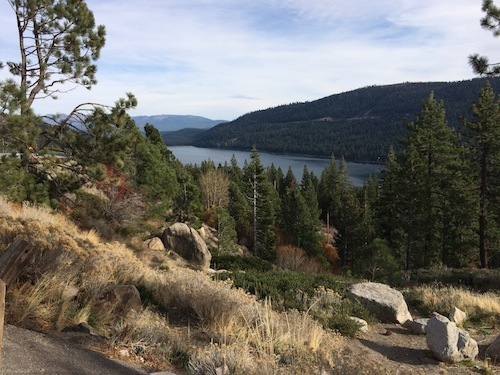 Even though the original California Gold Rush is over, you can still try your luck at gold panning and prospecting. Towns like Murphy’s, Angel’s Camp, Sonora, Calaveras, and Sutter’s Mill all have places where you can pan for gold. Many of the small towns’ hardware stores sell basic gold panning supplies if you want to hike into the hills and give it a try in a stream. Who knows, there still might be some gold in “them thar hills”. So the next time you visit San Francisco, take time to get out of the city and enjoy what the rest of the Bay Area has to offer. Great post! 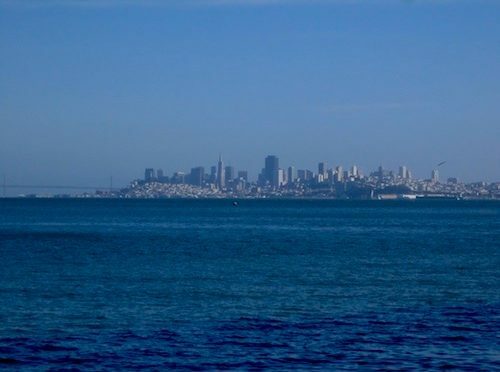 I have been to San Fran several times but always too short of a time period to do all the things you have mentioned! I need to devote a full week there at least. I love the culinary scene and have been to Napa several times but thx for the tip on Livermore. I absolutely love Carmel and Monterey. The Jazz festival there is lovely! Thanks for taking the time to leave a comment. Much appreciated. Great photos – makes me miss home! I used to live in the Bay Area but you’ve managed to catch some places I missed. Thanks for sharing, this is a great post. I’m amazed and so very grateful to have been referred to your website. It’s beautiful for reasons too many to name, but most of all for “meeting ” such a dynamic family and the fact that your son still participates. I’m in desperate need of advice. Probably something you hear often especially since you’ve taped a starving niche. I live near Myrtle Beach, SC and own 4 condos that I would love to rent at unheard of prices. 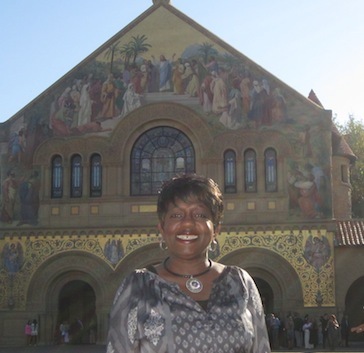 As a northern transplant two decades ago, I became mesmerized with the African American historic wealth of this region. My dream is to offer tours at reasonable rates coupled with housing and general vacation exploration. Do you have any suggestions?